Bespoken will regularly ping your service to ensure it is alive and responding. 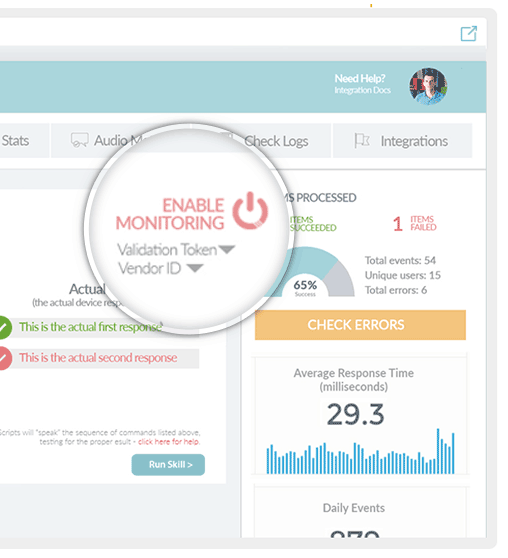 When an issue is detected, you’ll get notified immediately. If you have 1 voice app or 100, you need Monitoring – outages and bugs happen to everyone. Log in to your Dashboard or create a new account. 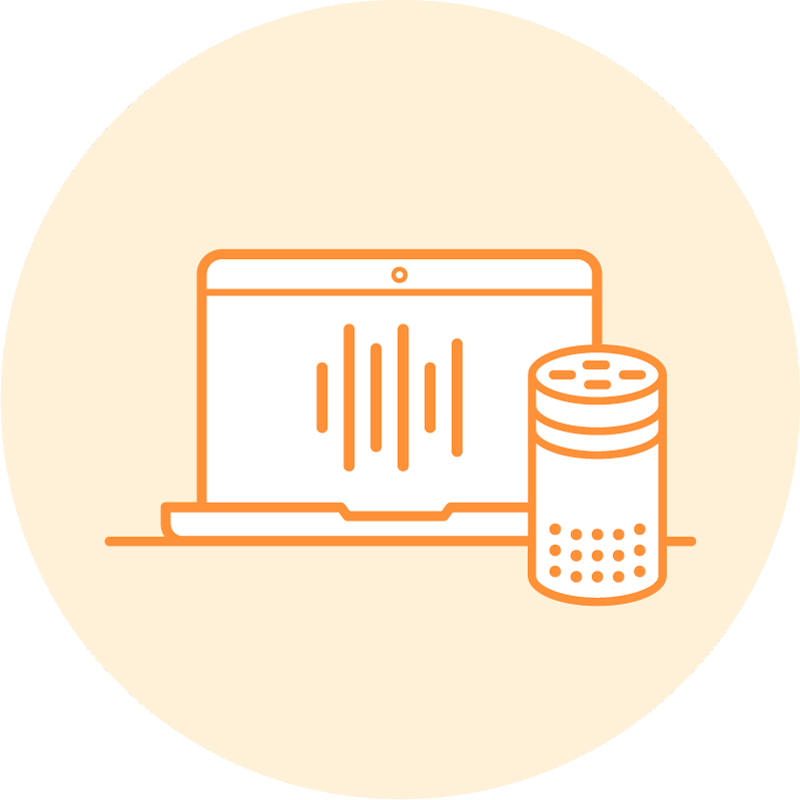 Automated testing for Alexa skills is here. Create a sequence of tests by just typing. Your interactions will run against Alexa Voice Service (AVS) and your skill. You will see the actual results coming back from Alexa in your Bespoken Dashboard. If you are a serious voice app developer and need to guarantee performance, you need Validation. You will be notified immediately if we detect a problem or change with your test script results. Learn more. Use $ bst speak speak to “talk” with your skills or actions from the command line – without a device and without speaking aloud. Alexa developers, the speak command uses the real Alexa Voice service (AVS) to let you interact directly with Alexa, just like if you were speaking. To get started, check out the docs. 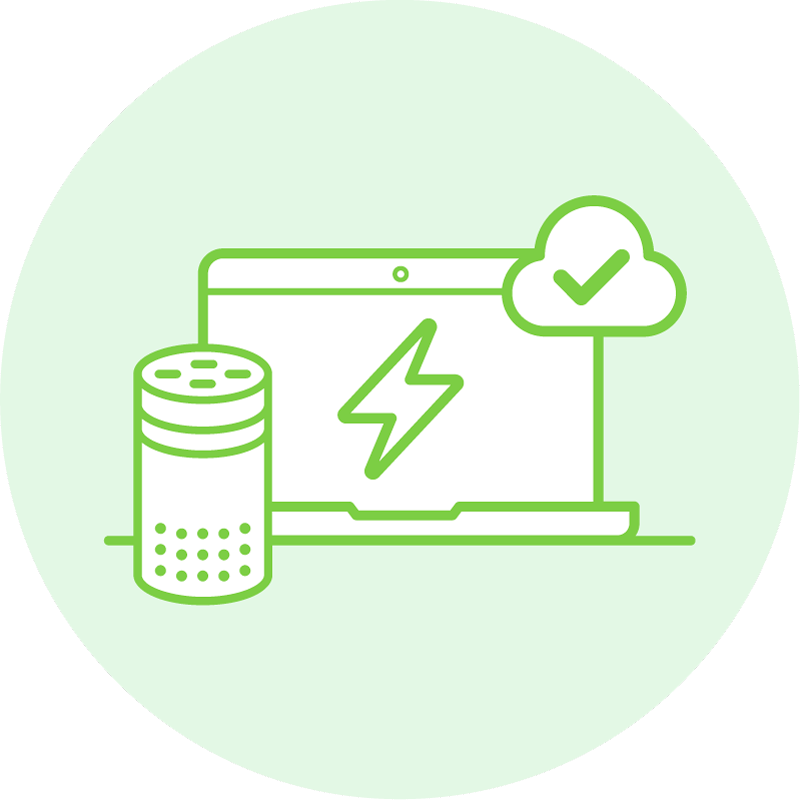 The intend command generates intent requests for your service as if they were coming from Alexa. Both utter and intend use our emulator. We recommend using $ bst utter and $ bst intend for deeper testing of skill logic and $ bst speak to ensure skill behavior under “real” conditions. 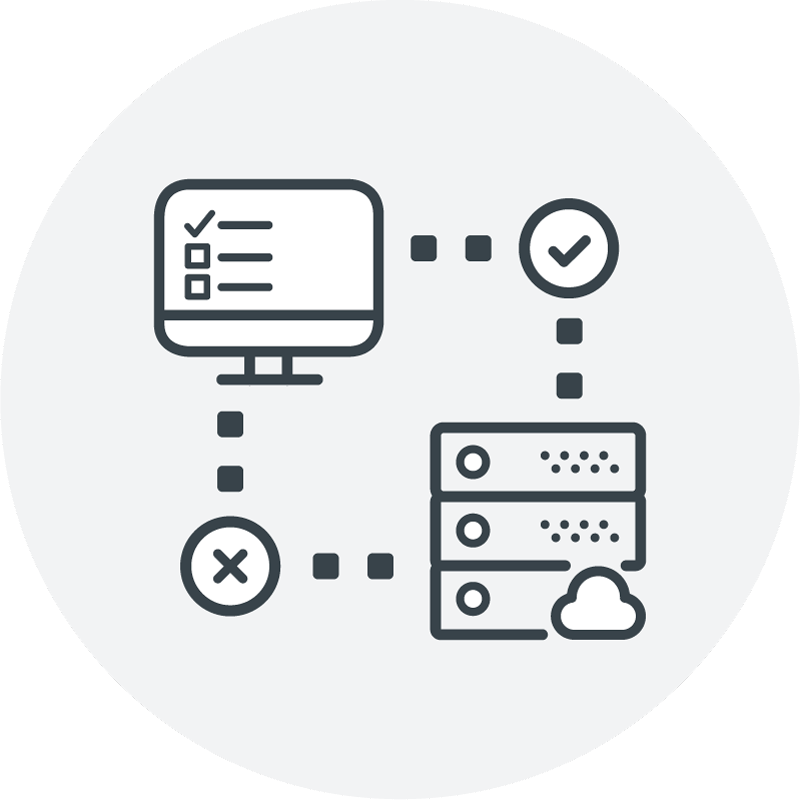 Speed up your process when you use the Bespoken Proxy. Develop against actual devices. You no longer have to redeploy your code after every update. Instead, Alexa will communicate with your local machine. This command takes an utterance and turns it into a JSON payload, as if it was coming from Alexa. You need your interaction model in a single file or separated as an Intent Scheme and Sample Utterance to start using $ bst utter. 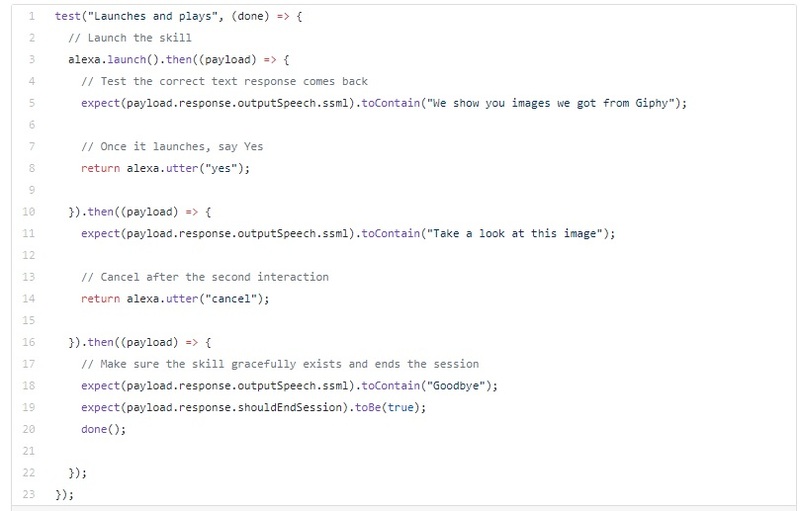 Works in a similar way to the Alexa simulator available on the Alexa developer console. A full-featured automation voice-app platform – one that ensures your skill or action is always working. If you want complete assurance your voice app is working, you need a Virtual Device. You will get a Virtual Device with your Bespoken account. Log in or create a new account, get a token, install the Virtual Device SDK. For help setting up your device, chat with us in the lower right-hand corner. What else do Virtual Devices do? 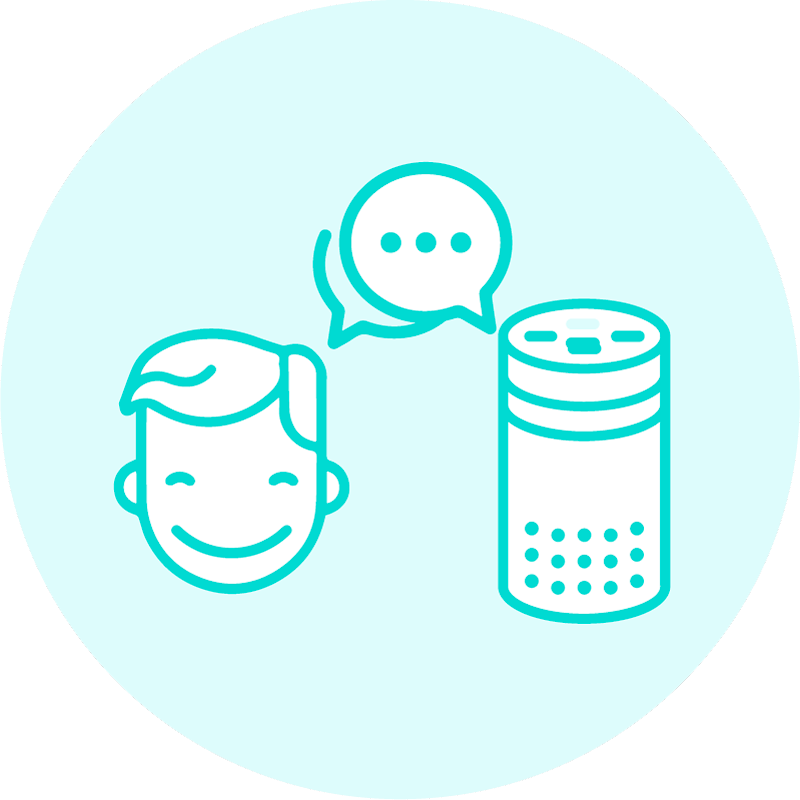 To see how Virtual Device works in action, take a look at this GitHub project for the Guess the Price Alexa skill. "Thanks for the reference to Bespoken – way better than working with Lambda for development." "I should space out my love for @bespokenio but I can’t overemphasize how helpful it’s been. We’ve found a couple small bugs we wouldn’t have found otherwise."